PLAYLIST FACTORY: Rockin’ Fall Edition! Book Rock Betty and Books With Cass have an two awesome posts with playlists and their favorite fall things!! I love their posts so much! 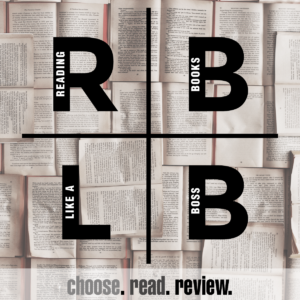 Carmel from Rabid Reads asks, “Why Do You Read?” I’d like to hear some of your answers? Reading is an escape from the stresses of everyday life. It allows me to be transported to a different world of my choosing with fictional charcters who have their own set of problems. I love to see how those characters solve their problems. I love reading romance novels, in particular, because I simply like to read about people falling in love. I just love it. Parajunkee posted this funny list! I think she was peering into my soul when she wrote this. Number one is totally me!! 1. You Rejoice When The Rain Comes” I do. I’m only happy when it rains. For real. 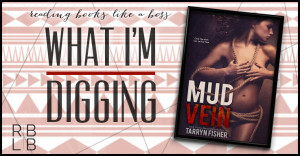 There is a new Book Tag floating around. 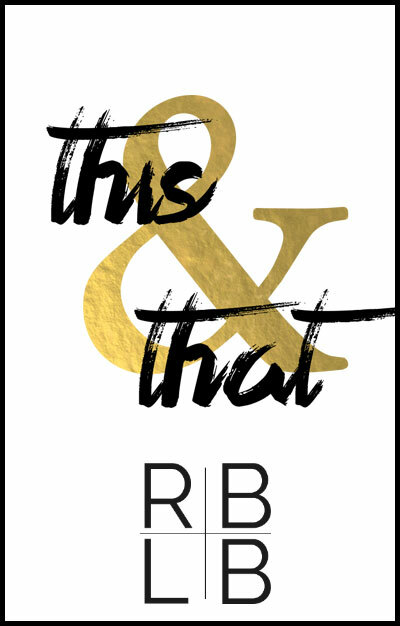 This post over at Rosie Reads is SO MUCH FUN! Basically, you have to pick 10 books and sum up your reactions to each of them in a GIF! I think I might do this tag soon. No one tagged me, but that hasn’t stopped me yet! Case in point: HERE! 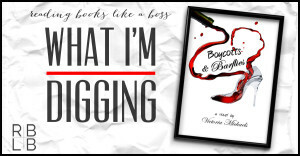 The Book Bosses are freaking amazeballs! JJ and Hildy put together a reading order for a series that everyone has been telling me I need to read!! 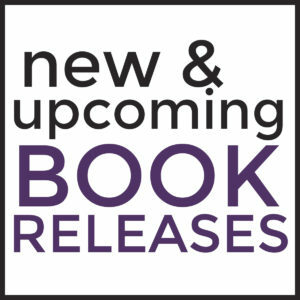 Checkout the reading order for Penny Reid’s Knitting in the City series! Have YOU read this series yet? Page to Premiere has some new stills from the third installment of the Hunger Games trilogy!! I still haven’t read this series, but everyone raves about how great the movies are! I loved this week’s Top Ten Tuesday pick (meme hosted by The Broke and The Bookish)! The setting of a book can sometimes have a huge impact on the story as a whole! 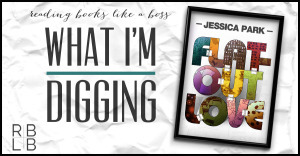 Check out some of these blog’s picks for The Top 10 Places Books Have made Me Want to Visit! Novels Sounds is one of my absolute FAVORITE book blogs! She mixes in music and pop culture and other fun things. This months he’s doing a Taylor Swift feature! How cool is that! 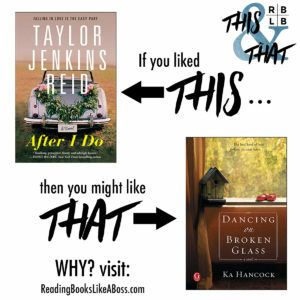 Check out her post on Books for Taylor Swift Fans and then FOLLOW HER BLOG! You can read all of her SWIFTOBER posts here! WE DEMAND A MORE EPIC COVER! I absolutely LOVED Bewitched Bookworms’ post this week called “YA Books that Deserve a More Epic Cover”. 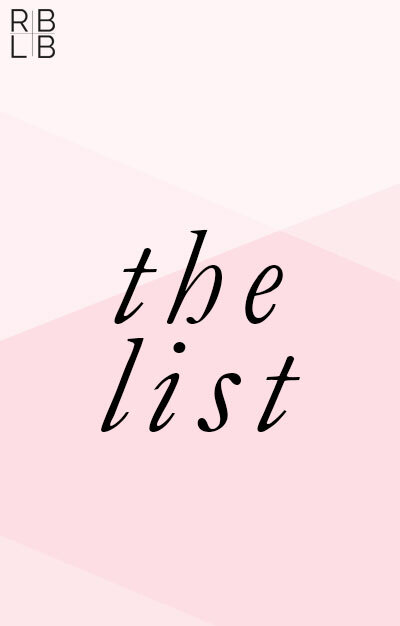 Check out their list! 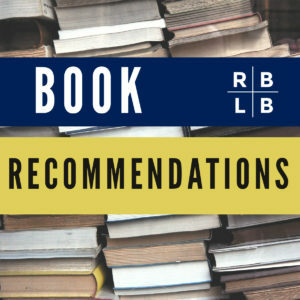 Can you think of any other books that didn’t make their list? For one, I think the Vampire Academy series books need more dramatic/better covers. 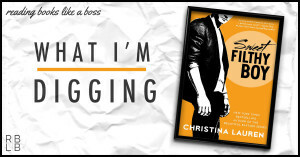 Christina Reads YA (as always) has an assortment of Cover Reveals spanning several genres! Check them out! [19 Oct] Sunday Morning Book Chat #4 — Favorite Scary/Paranormal Reads!